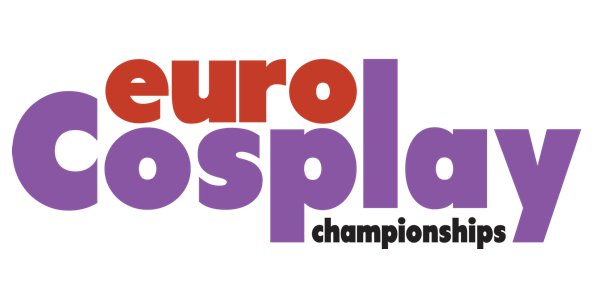 Created in 2010, EuroCosplay weights both construction and performance very highly, having the entrants go through a strict judging process before competing on stage at MCM London October in London, UK. Each participating country holds its own selection process at a home event, and sends a solo representative to take part in the finals. Note - 2015 and earlier each country sent 2 solo reps, from 2016 onwards this was reduced to one rep per country.